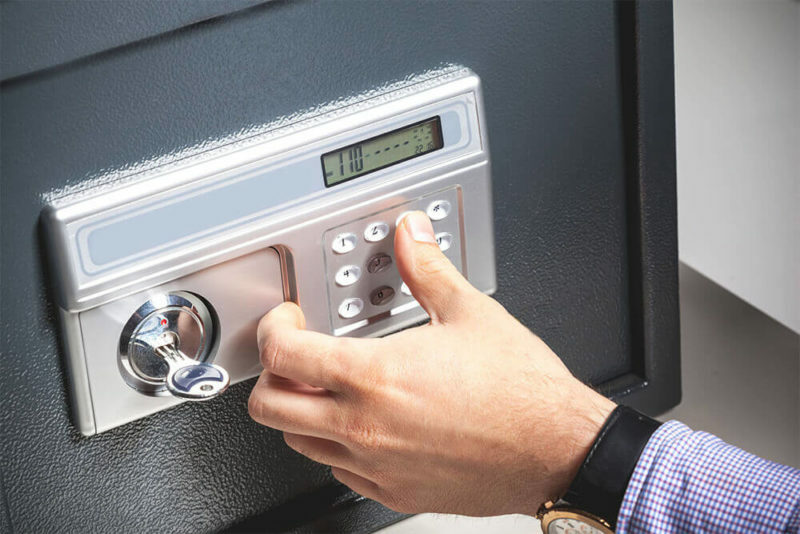 Auto Locksmith Arlington is your local source for security safes, and we serve home and business owners throughout Arlington. We have over 400 safes in stock at 18 storefront locations, offering our customers a wide variety of options to protect their valuables from fire, theft, and natural disasters, among other things. When you choose us for security safes, you can be confident that we’ll provide you with high-quality products and personalized support from one of our certified, trained technicians. Contact us to install office or home sales in the Arlington area. With such a large selection of security safes to choose from, there’s something for everyone. But you may not understand what differentiates some safes from others or which ones are the best for your needs. That’s where the locksmiths at Auto Locksmith Arlington come in. We can advise you on the best security safe for you, depending on what you’re looking for. Our safe selection guidelines can help you make your decision as well. What’s more, we strive to provide our customers with affordable options, offering both new and used security safes in our shops. And as an authorized Liberty Safe retailer, we give you the opportunity to customize our Liberty Safe locks. Need help installing home or office safes in Arlington? Look no further than Auto Locksmith Arlington! Our dedicated locksmiths can guide you through the selection process, helping you choose the best security safes depending on the items you want to keep protected, any issues with temperature, your budget, and any other special requirements you may have. With over 400 security safes to choose from, you can be sure that there’s something for you. Whether you’re frequently away from home, going on an upcoming vacation, or at risk of fire and storms, a security safe may be just what you need to keep your possessions secure. Contact Auto Locksmith Arlington today and keep your valuables protected.